(Caribbean Development Bank Press Release) – The Government of Dominica’s mission to make its public buildings more energy efficient and slash its energy bill is getting financial support from the Caribbean Development Bank (CDB), the European Union and the United Kingdom’s Department for International Development (DFID). CDB’s Board of Directors on Thursday last approved a grant of US$127,000 from the Bank’s Sustainable Energy for the Eastern Caribbean (SEEC) Programme to help the Dominican Government conduct energy audits on 15 public buildings and facilities. 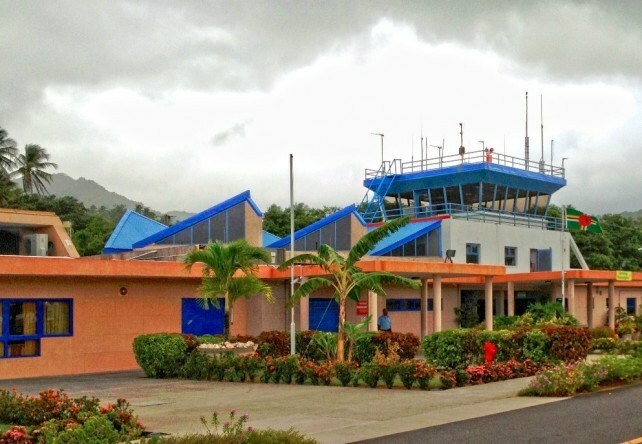 The identified buildings, which include major Government complexes such as the Financial Centre, the Douglas-Charles Airport and Dominica State College, currently consume some 4,459, 402 kilowatt hours of energy annually, costing more than XCD4,000,000 a year. The audits will analyse the energy performance of the buildings, and identify and recommend cost-effective and feasible energy efficiency measures. Acting Head of the Renewable Energy/Energy Efficiency Unit, CDB, Joseph Williams noted that the project could result in cost and carbon emission savings for Dominica. SEEC is a multi-donor trust fund for which CDB is the lead finance institution and executing agency. The programme provides blended resources to address energy security issues through renewable energy and energy efficiency solutions, particularly in the public sector. The project is in line with CDB’s strategic objective of supporting inclusive growth and sustainable development within its Borrowing Member Countries as well as the Bank’s corporate priority of strengthening and modernising social and economic infrastructure.